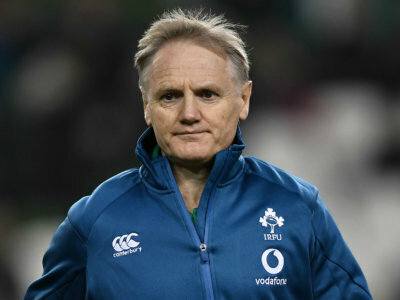 Joe Schmidt will make an imminent announcement on his Ireland future, with the head coach expected to depart after the Rugby World Cup. 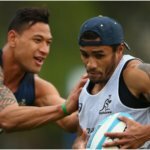 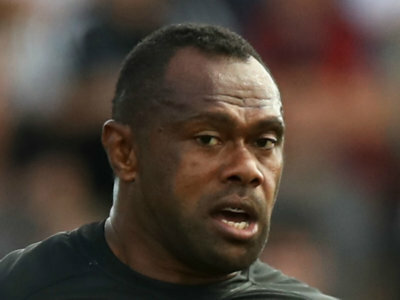 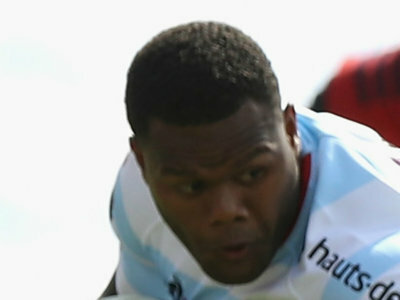 At the 10th time of asking Fiji have a win over France, who were stunned in Paris. 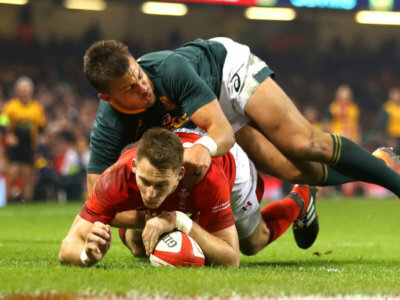 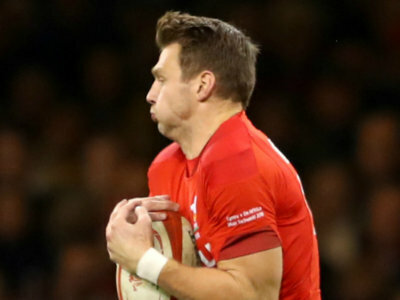 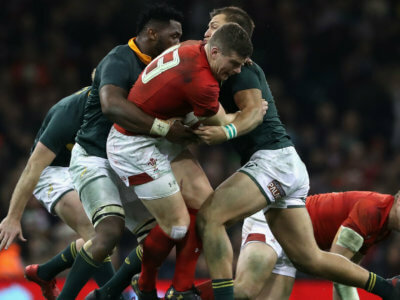 Warren Gatland confirmed Ellis Jenkins may have suffered damage to his anterior cruciate ligament late in Wales' win over South Africa. 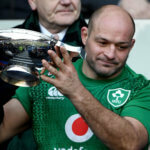 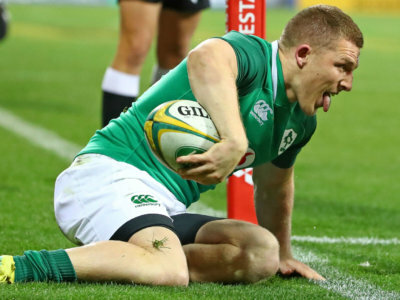 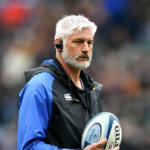 The United States tested a second-string Ireland team early on, but Joe Schmidt's men ultimately cruised to victory at the Aviva Stadium. 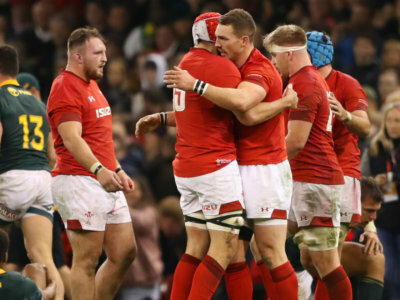 Wales have won nine straight Tests for the first time this century, a sign of the strength in depth they possess says Alun Wyn Jones. 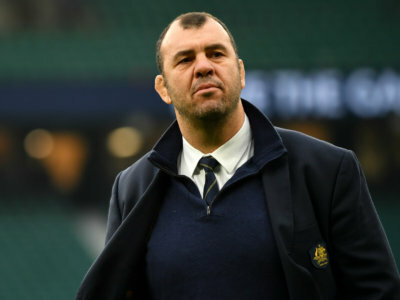 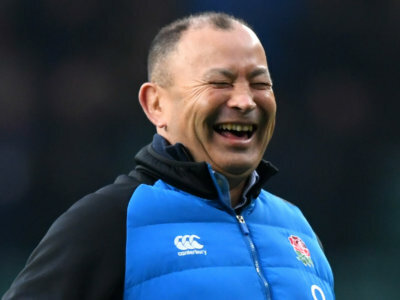 England's November record has the team in great shape ahead of a busy 2019, says head coach Eddie Jones.